Chief Justice Naresh Patil and Justice N M Jamdar were hearing a petition filed by Satish Gaikwad, an activist, seeking a stay on the release of the movie and directions to the Ministry of Information and Broadcasting to remove the trailer from all social media platforms like YouTube, Facebook and Instagram. 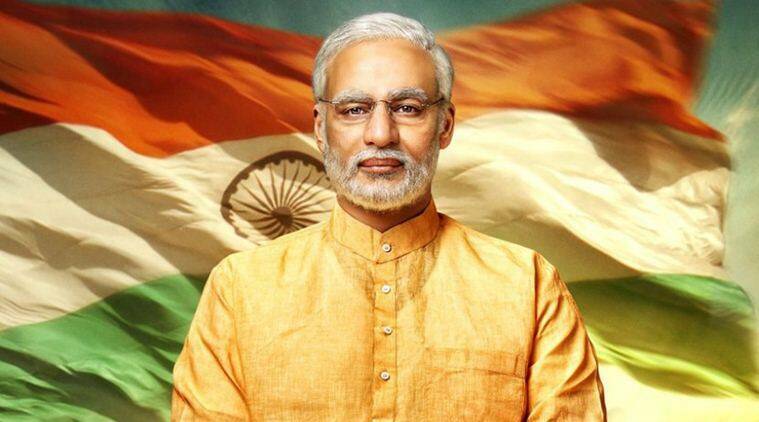 The Bombay High Court on Monday asked the Election Commission of India (ECI) and the Central Board of Film Certification (CBFC) to take a decision on the release of Prime Minister Narendra Modi’s biopic, which is slated for release on April 5. CBFC’s counsel Advait Sethna told the court that the trailer of the movie was certified on March 20. The film will be taken up for examination and certification by CBFC authorities on Tuesday. Lawyer Birendra Saraf, representing the film’s producers, told the court that the film was already before the Election Commission, so in that case there was no need for the petition to be filed.